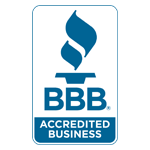 As a specialist in home energy performance, ABS Insulating is proud to be an Owens Corning Certified Energy Expert (CEE). 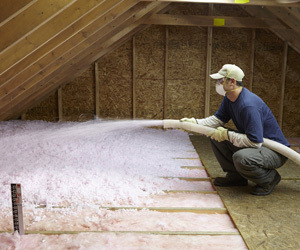 Certified Energy Experts are an elite group of insulation contractors who hold specific training and certification from Owens Corning, an insulation leader. The CEE certification ensures new home builders receive the best technical knowledge, service and warranty available in the industry. 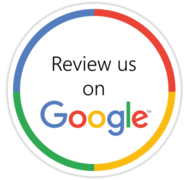 Certified Energy Experts offer a limited lifetime warranty on products and an exclusive 10-year limited warranty from Owens Corning that includes both installation and materials. This warranty is not offered by other insulation manufacturers and brings peace of mind to builders and their customers. View the warranty here. Looking for a great new home insulation warranty offered by one of the region’s top contractors? Contact ABS Insulating today!